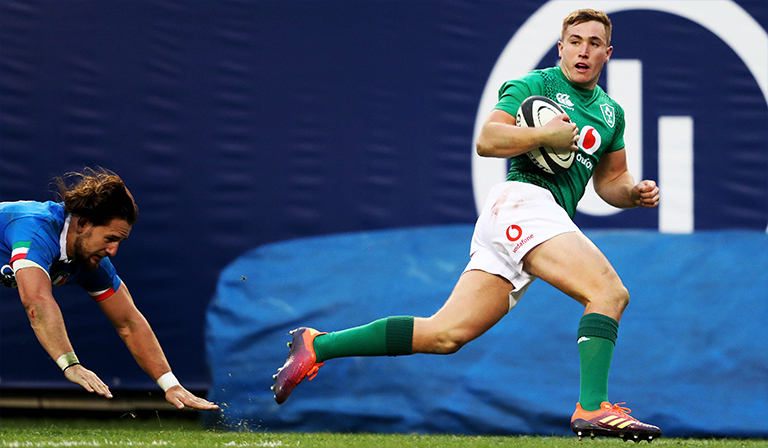 Leinster sensation Jordan Larmour once again proved last night he’s the real deal with a magnificent performance for Ireland at his preferred position of fullback. 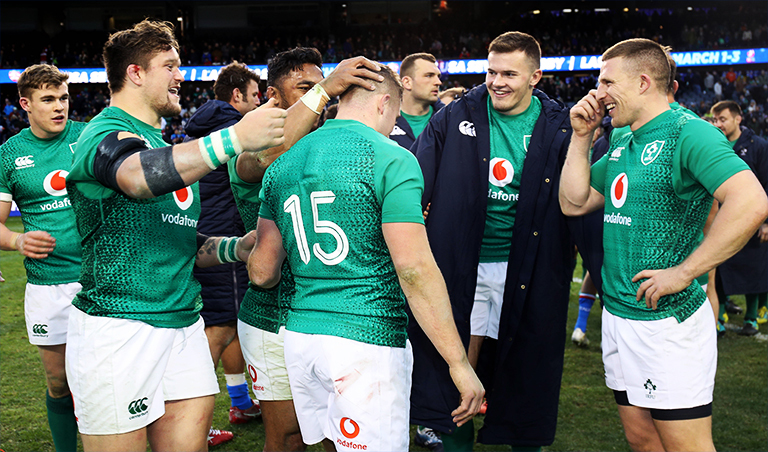 The 21-year-old bagged a stunning hat-trick, with his final try leaving everyone in Soldier Field, and watching at home – completely stunned by his sheer brilliance. From start to finish Larmour looked dangerous and surely now has to be considered for a starting spot against Argentina next week, or else the All Blacks in two weeks time. Check out his stats last night if you need more convincing. The real deal? You better believe it.